Adventure, fencing, true love, revenge, excitement, and all the rest. 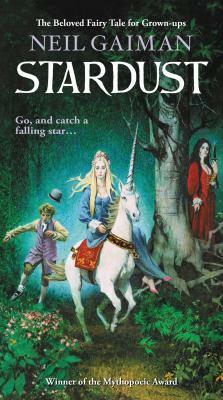 These form the basis of the amazing adventure that is Stardust. The story of one young man's quest for what he thinks is love becomes the outlandish tale of his adventures in a magical land that's so very close to our own. I've read this book a half dozen times and each time it's better than the last.